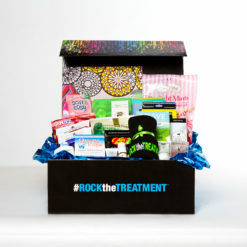 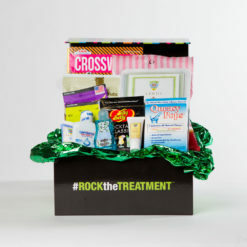 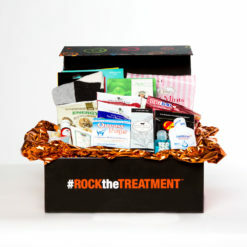 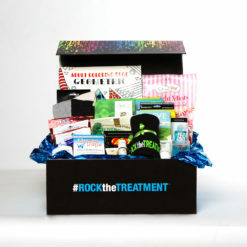 ROCK the TREATMENT™’s Chemotherapy Treatment Patient Gift Baskets are cheerful, attractive gifts with helpful items that benefit cancer patients receiving chemo treatments. 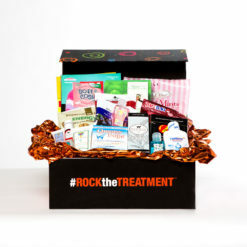 Packed with products to entertain cancer patients and help alleviate the side effects and symptoms of chemotherapy, these baskets are appropriate for men, women and children undergoing chemotherapy. 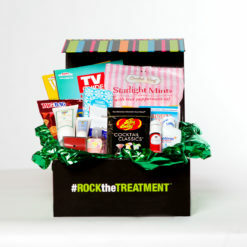 GIFT BASKETS FOR PATIENTS IN CHEMOTHERAPY. 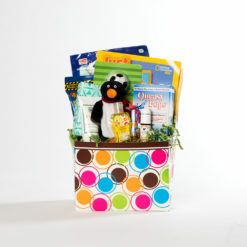 Available in a range of prices, each chemotherapy gifts basket is specially designed for men, women or children undergoing chemo treatments. 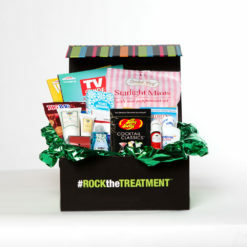 Choose the perfect cancer get well basket for your loved one and help him or her to ROCK the TREATMENT™!